As per the Aadhar Statistics the Daman And Diu population in 2019 is 220,084 (0.22 Millions) as compared to last census 2011 is 242,911. 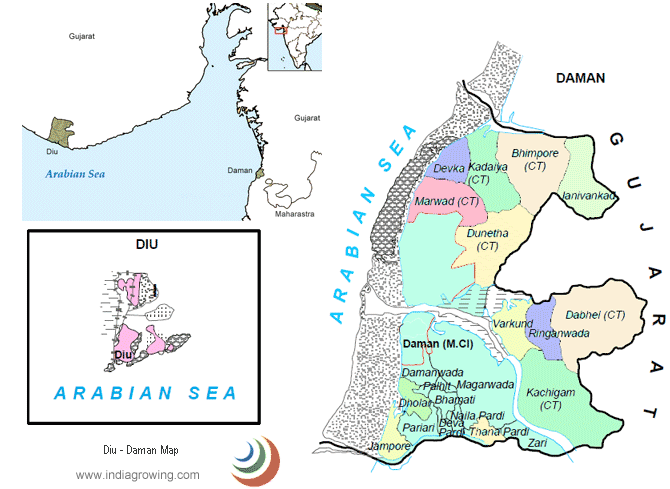 Growth rate of -9.40 percent of population increased from year 2011 in Daman And Diu. till 2018. (Number of Females per 1000 Males) Population density per sq. km.